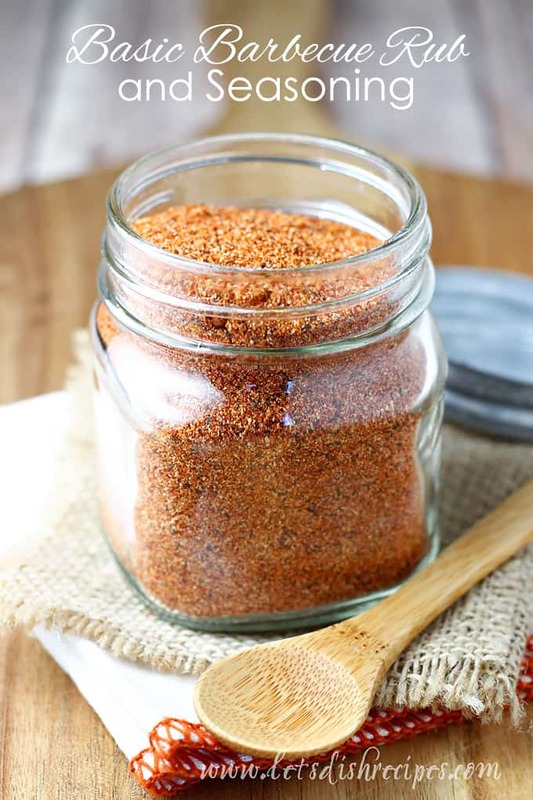 BASIC BARBECUE RUB AND SEASONING — You’ll want to keep this savory barbecue rub and seasoning handy all year long. With brown sugar, paprika, chili powder garlic and more, it’s the perfect blend of spices for chicken, beef, and pork. 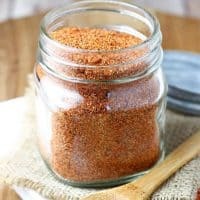 We’re well into grilling season, and if there’s only one ingredient you keep handy for grilling this summer, it should be this Basic Barbecue Rub and Seasoning. Whether you’ll be barbecuing chicken, burgers, steak or pork, this is the only seasoning you’ll ever need. It’s slightly sweet, thanks to the brown sugar, and slightly spicy thanks to chili powder, cayenne, mustard powder and paprika. And of course there’s a healthy portion of onion and garlic powder, and salt and pepper too. I’ve tried a lot of expensive, gourmet barbecue rubs, and this one beats them all. Best of all, it’s so easy to mix up a big batch, and at a fraction of the cost of those fancy seasoning mixes. It’s also a super easy neighbor gift to bring along to all those backyard barbecues you’ll get invited to this summer. Not to mention, a perfect way to welcome new folks to the neighborhood. 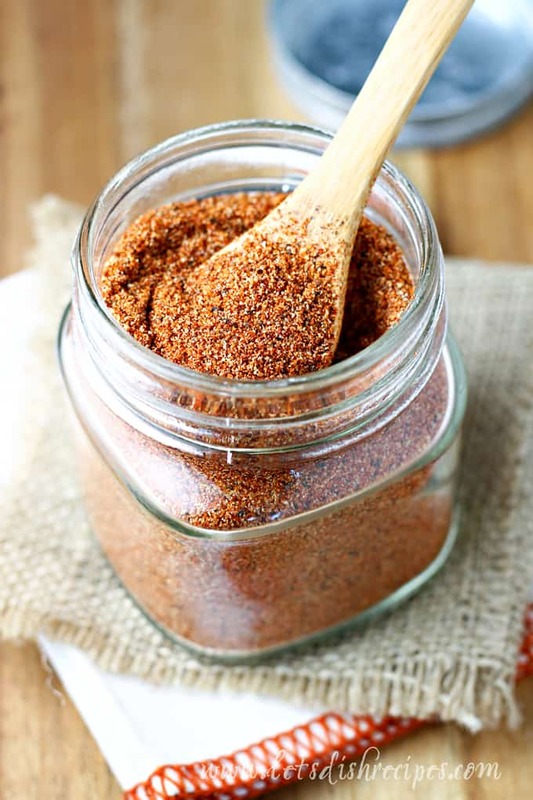 I like to make a big batch of this barbecue seasoning and store it in a glass jar in my spice cabinet. You can even freeze it if you want it to really last a long time. I most often use this to season chicken breasts and burgers, but it’s absolutely amazing on ribs or pork tenderloin. And you don’t have to use it just for grilling. It works if you’ll be cooking indoors too. I’m a huge fan of sweet and spicy flavors, so this seasoning mix is just about perfect, if you ask me. Feel free to adjust the amounts to suit your tastes. If you like things super spicy, for example, throw in some extra cayenne pepper. 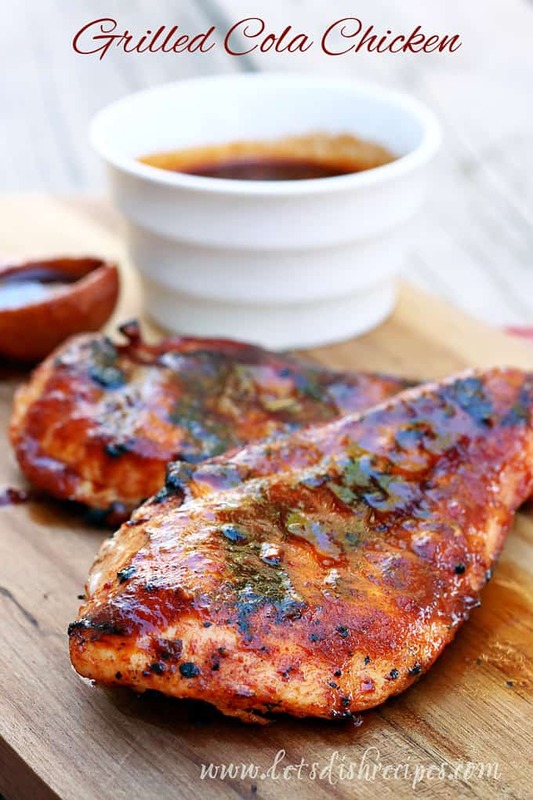 I always have chicken breasts in my freezer and a jar of this barbecue seasoning in my cupboard. That way I’m ready to fire up the grill at a moment’s notice and have a quick and easy summer meal on the table in no time! 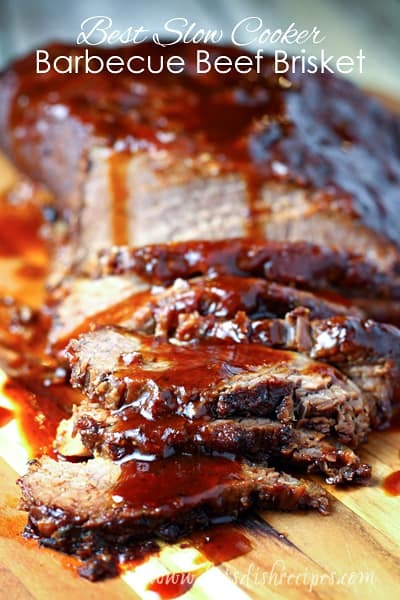 Be sure to save this Basic Barbecue Rub and Seasoning recipe to your favorite Pinterest board for later. 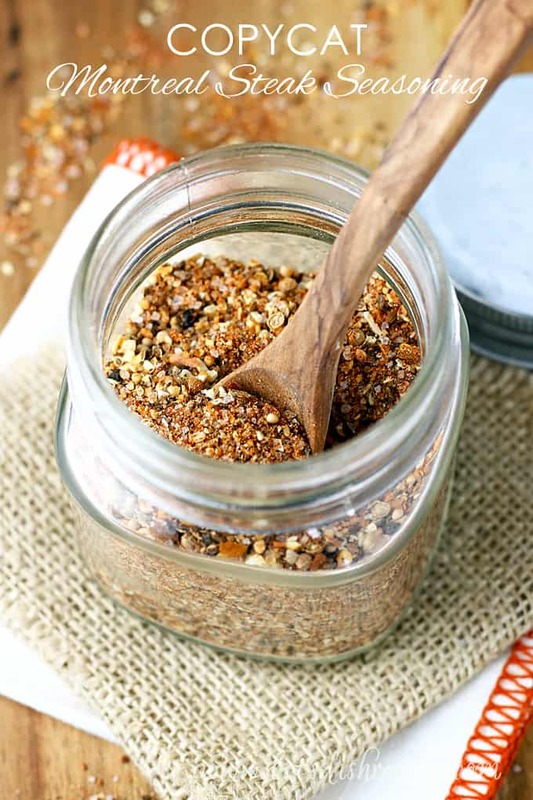 You'll want to keep this savory barbecue rub and seasoning handy all year long. With brown sugar, paprika, chili powder garlic and more, it's the perfect blend of spices for chicken, beef, and pork. In a medium bowl, stir together all ingredients until well combined. Store in an airtight container. Use to season chicken, beef, pork, etc. before grilling. This looks like a perfect spice blend. I’m a fan of spicy/sweet!